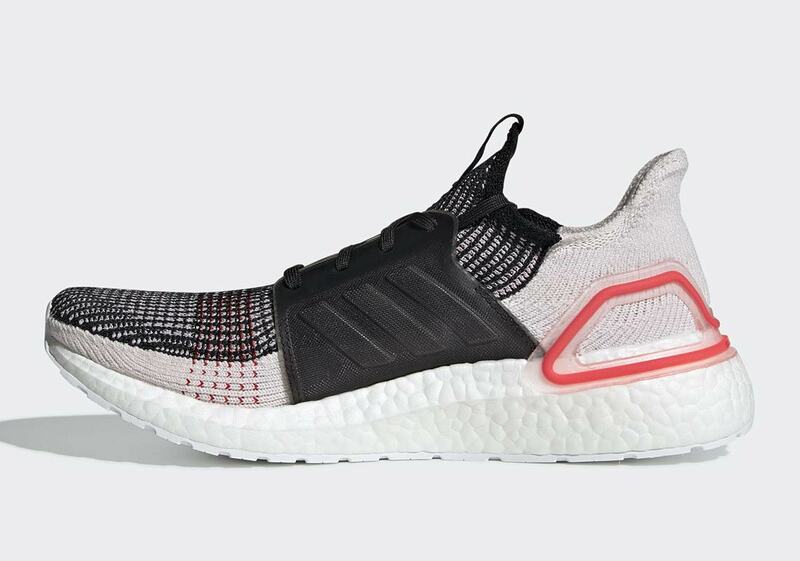 With the brand-new Ultra Boost 2019 set to be one of their flagship silhouettes over the course of the year, adidas has readied several new colorways of the updated runner that’ll be brought to market this February. The latest pair to surface? 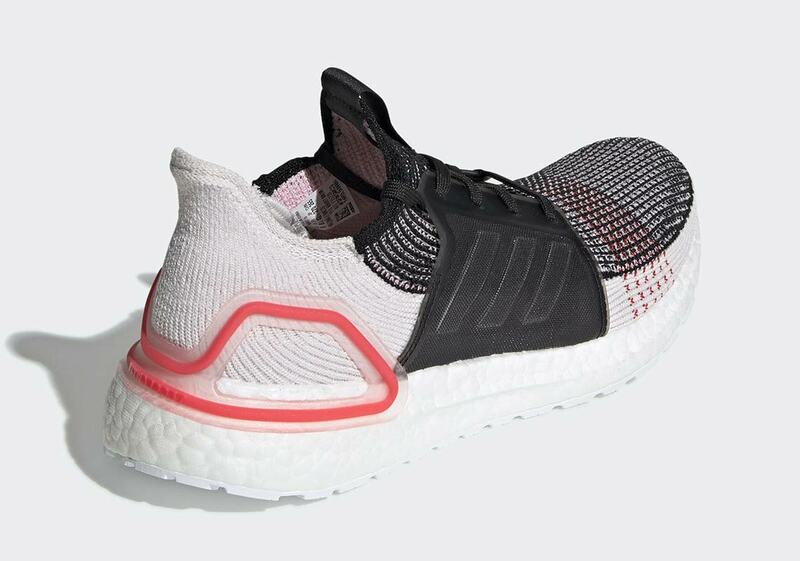 A black/white/red that flips the palette used on the previous “Laser Red” Ultra Boost by adding more dark detailing. 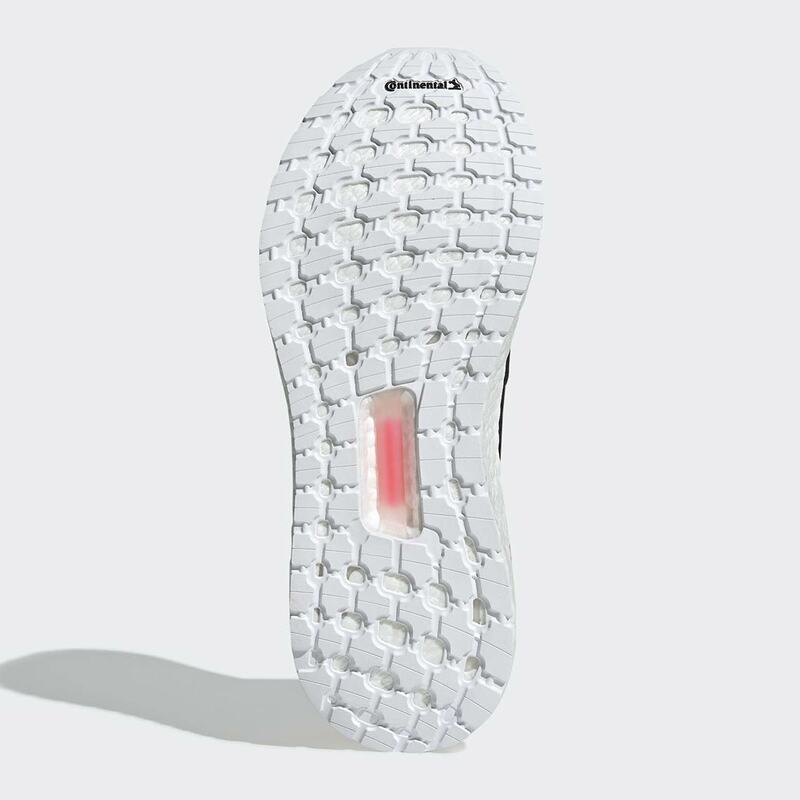 The Primeknit 360 upper features a yin/yang mix of black and white, and the two dueling shades are then offset by a red heel clip/red threads running horizontally across the toebox. A black midfoot cage provides lockdown plus layered style, and the UB’s famous full-length thick Boost midsole is dressed in a stark white. You can expect this new Ultra Boost to release on adidas.com and select Trefoil Brand retailers February 1st for $180 USD. Looking for more drop info on upcoming UB 2019 colorways? Be sure to check out our Sneaker Release Dates page as well. 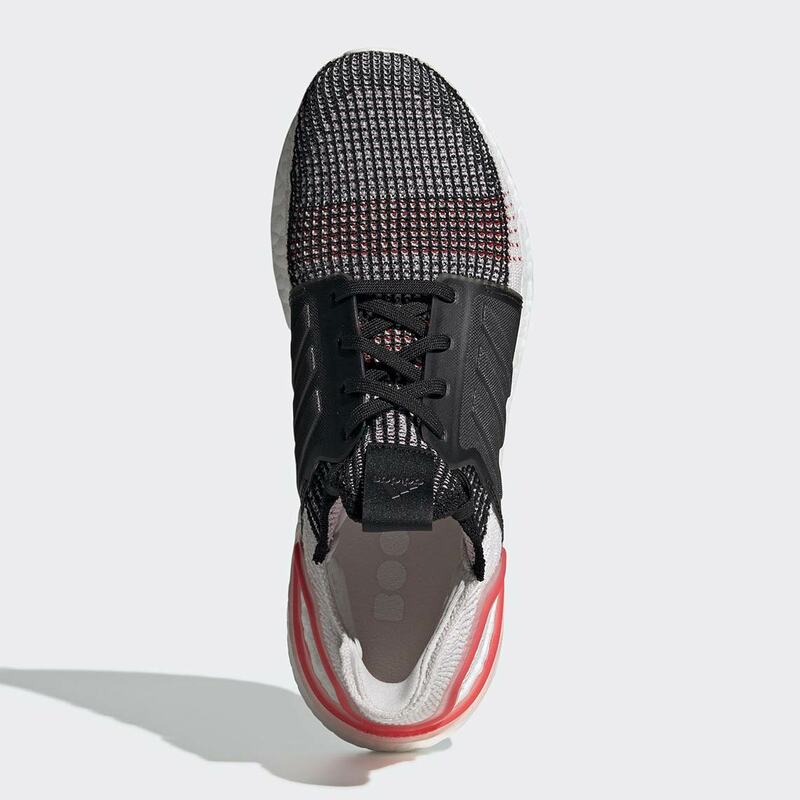 The post The adidas Ultra Boost 2019 Flips The “Laser Red” Colorway appeared first on Sneaker News.